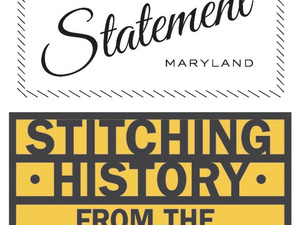 Join the Jewish Museum of Maryland for two very exciting exhibits. Fashion Statement: Explore the messages we send – both subtle and overt – about ourselves through the clothes we wear. Stitching History from the Holocaust: Discover the innovative dress designs of Hedy Strnad, a Czech Jew who tried and failed to use her fashion design skills to escape the Nazis.